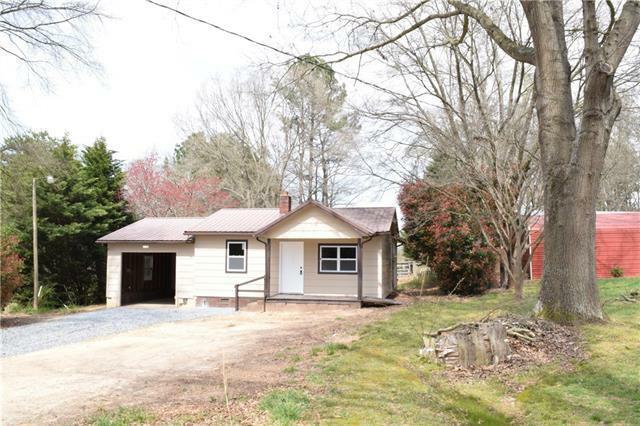 Updated Home with 11+ Acres, Workshop, and Buildings! 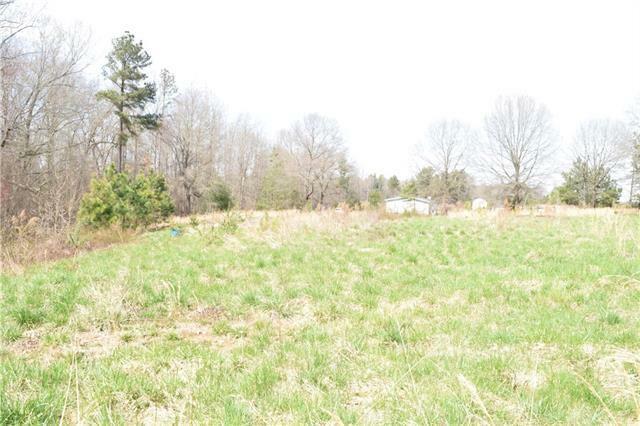 Don't miss this one if you are looking for a great home w/land. Home has had extensive updates and has beautiful level acreage. 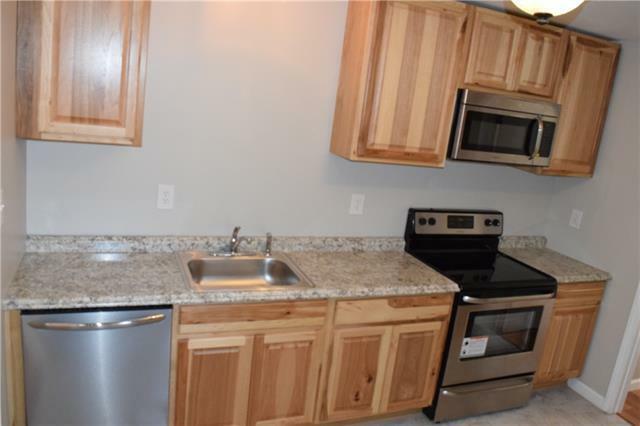 3 Br/1Ba, Beautifully Updated Kitchen w/SS Appliances. UPDATES INCLUDE THE FOLLOWING: New Metal Roof on house & New Shingle Roof on storage building/garage, soffits/fascia boares for storage building/garage, new heat pump & duct work, all new vinly windows, water heater, cabinets/sink in kitchen, flooring throughout entire house, wiring/plumbing updated/replaced, bathroom vanity, closet, w/d hookups in bedroom, interior paint, trim, replaced about 30% of the exterior siding, rebuilt/replaced most of the joists and subfloors and much of the foundation. Also completed gravel/grading work on drive so water will flow downhill and drain on left side of property. Call today for your private viewing. 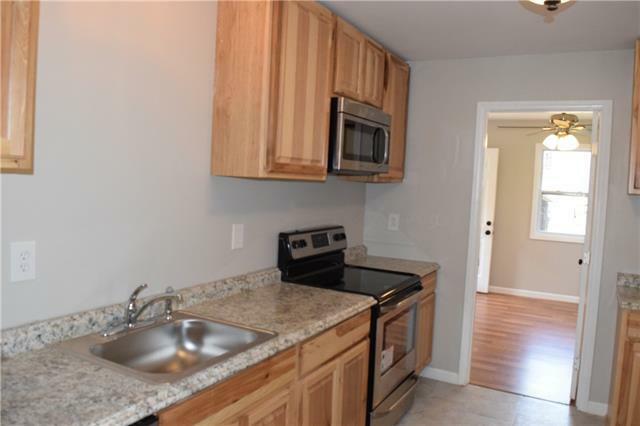 Zoning R-S. All offer must include proof of funds letter or preapproval letter from lender.